On Tuesday, Tesla announced the hiring of a new head of people, Gaby Toledano. She replaces Arnnon Geshuri, who has been in charge of human resources for the last eight years. 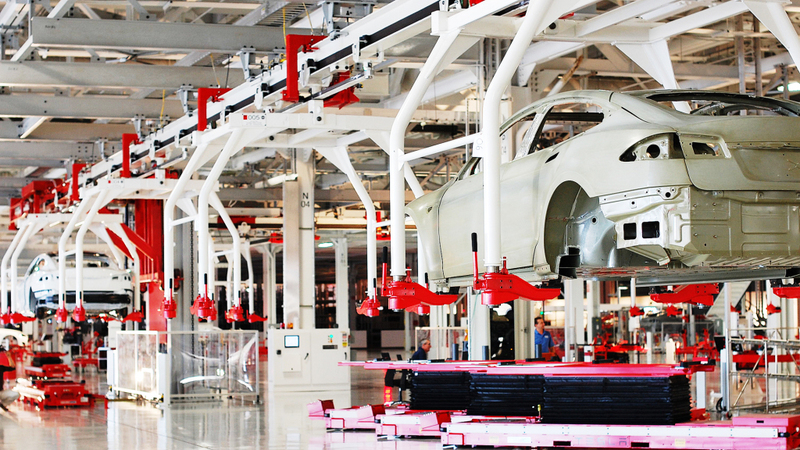 The change comes shortly after reports surfaced that Tesla’s factory workers are allegedly being put in harm’s way to meet production demands.